VITA conducted interviews with German dental labs that have tested the new VITAPAN EXCELL line of anterior teeth. Find out what they like most about the new premium prosthesis, the advantages of the product line and the best applications for VITAPAN EXCELL. VITAPAN EXCELL® in the spotlight: What are the features of this new set of anterior teeth? 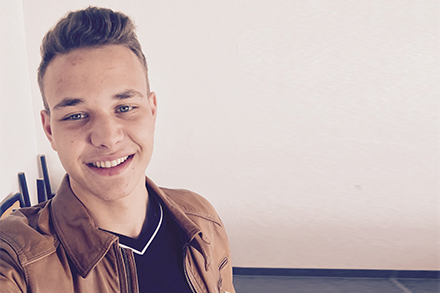 Dental technician Viktor Fürgut's statement on VITAPAN EXCELL: "The most impressive thing about VITAPAN EXCELL is that it looks and feels so natural in the patient's mouth." 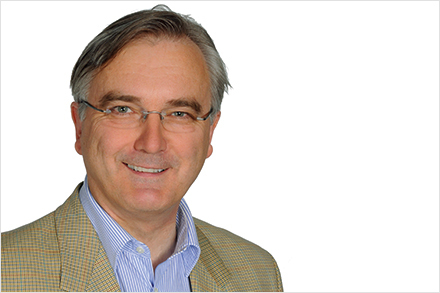 In the following interview, Fürgut reported on his experiences with the new VITAPAN EXCELL set of anterior teeth. Dental technician Andrea Daffner: "The most appealing thing about VITAPAN EXCELL is that the anterior teeth are so versatile." In this interview, the dental technician describes her experiences with VITAPAN EXCELL anterior teeth. 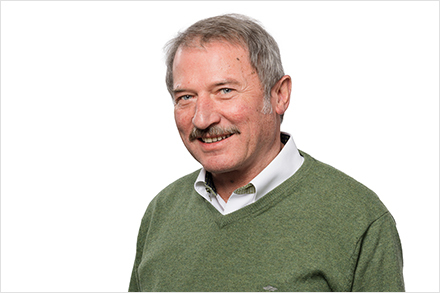 Master dental technician Franz Hoppe: "The really appealing thing about VITAPAN EXCELL is that I can grind the anterior teeth without any loss of shade." In this interview, Hoppe describes his experiences with the new VITAPAN EXCELL line of anterior teeth. Dental technician Berit Hantusch: "The most appealing thing about VITAPAN EXCELL is its lifelike shape and shade." 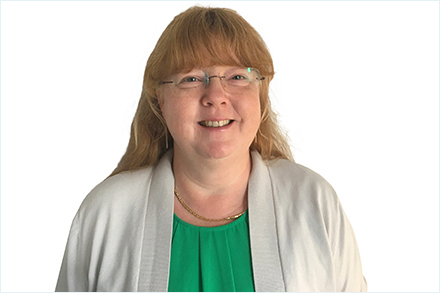 In this interview, Berit Hantusch reports on her experiences with the new VITAPAN EXCELL. Master dental technician Conrad Frerichs: "What makes the VITAPAN EXCELL dental prosthesis so lifelike the natural-looking combination of layering, translucence, texture and brilliance!" In this interview, master dental technician Conrad Frerichs tells us whether the solution lives up to its promise. VITAPAN EXCELL®: "A tooth that inspires!" 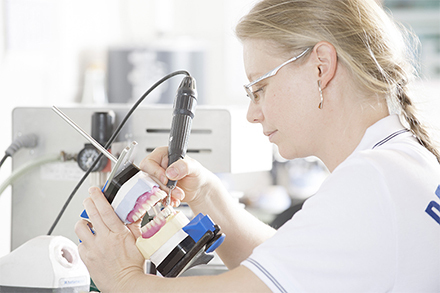 Master dental technician Anett Böttcher: "You simply have to have VITAPAN EXCELL because it's a versatile solution that ensures easy, harmonious setup." 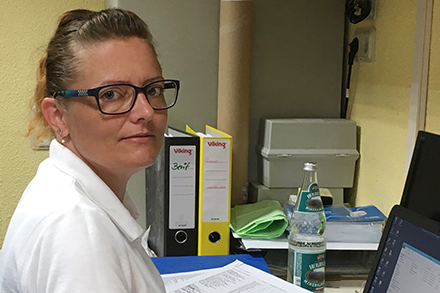 In this interview, Anett Böttcher describes her experiences with the new VITAPAN EXCELL line of anterior teeth. Dental technician Benjamin Strasser: "What I like most about VITAPAN EXCELL the lifelike, natural shape of the tooth!" He loves the new challenges that his profession presents and always strives to make dental prosthetics that imitate nature's example. In this interview, he tells us how VITAPAN EXCELL helps him accomplish that.